The arrival of September means a lot of things: The end of summer, the beginning of fall, a return to classrooms, a cool-down in temperatures (well…depending on where you live) – and a brand new year of the Every Kid in a Park initiative. 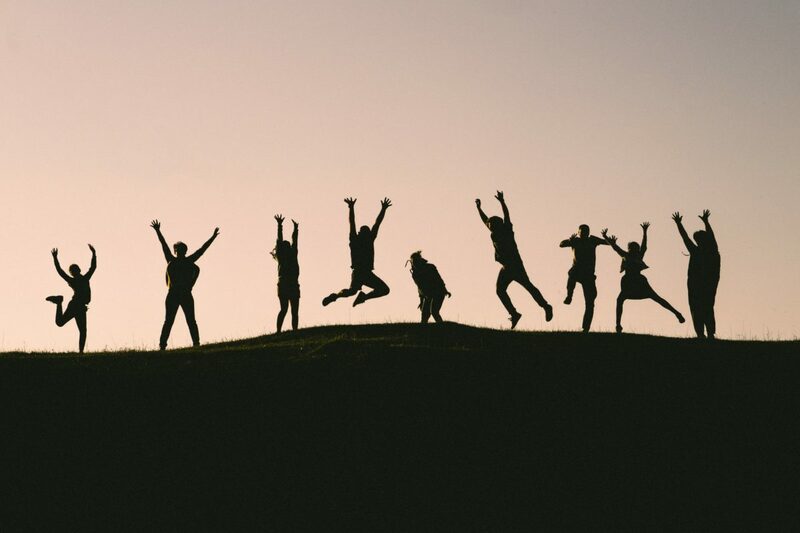 Read on to find out how you can use this free national program to help provide more young people with access to the outdoors. 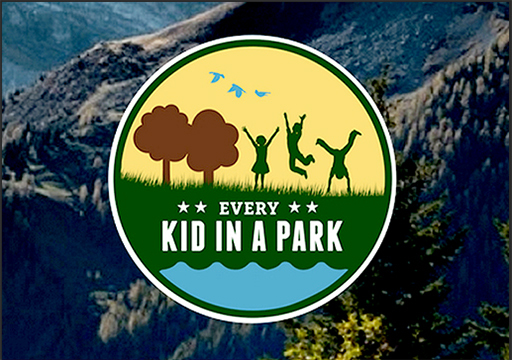 Every Kid in a Park was launched in 2015 during the lead up to the National Park Service centennial as a way to increase access to parks and other public lands, and to help create future generations of environmental stewards who will care about the places they’ve visited. The program provides fourth graders and their families with a printable pass that entitles them to free admission to national parks and other federal public lands and waters across the United States for an entire calendar year. Even better news? Every Kid in a Park is not just for families – it’s also an opportunity for educators, both in traditional school settings and as part of organizations that serve youth, to get more young people outdoors! The program makes it easier for educators to not only plan field trips and outings, but also plan activities that support these outings and enrich the experience. It allows educators and program staff to register and print up to 50 passes for participating fourth graders, download park-related lesson plans, and access tools that will help you decide where to go and what to do while you’re there. What more information on program basics? Check out this video and read this overview for a more detailed introduction – then continue reading below for more tools that will help you implement Every Kid in a Park in your classroom or organization. The Every Kid in a Park for Classroom Teachers Path is designed for those who work in a traditional school setting. In addition to the basic resources listed below, this path contains a comprehensive planning section that addresses field trip budgeting, chaperones, safety, and communication with stakeholders including parents and school officials. The Every Kid in a Park for Outdoor Educators and Youth Serving Organizations Path is designed for those who work with fourth graders in a variety of non-classroom settings: summer camps, after school programs, and beyond. In addition to the general resources listed below, this path also specifically offers guidance on forming partnerships with schools and other organizations, which can be a great way to pool resources and enhance programming. Finding Your Park: This section offers an overview of the program itself, an explanation of why its beneficial for you to participate, a primer on federal lands and waters, and resources for finding field trip locations at parks and federal lands that are user-friendly for large groups of young people. Planning Your Trip: This section offers a variety of templates and tools to help you plan an Every Kid in a Park trip from day planners to tips for developing partnerships. ‘Day Of’ Execution: These downloadable templates are great organizational tools that can be customized to help you create a Day at a Glance sheet, a local operations plan, a field trip gear checklist, and a field trip log. Educational Resources: Whether you’re working in a traditional classroom or outside of one, these tools offer suggestions of lesson plans and activities that will help support a variety of learning on topics related to national parks, public lands, history, science, indigenous people, and environmental stewardship. Additional Resources: While free admission goes a long way toward getting more young people into parks and onto our public lands, you might still face challenges in organization transportation and raising funds for other aspects of the trip. These resources will help you share the program with parents and guardians, learn about fundraising opportunities, and organize transportation to parks.